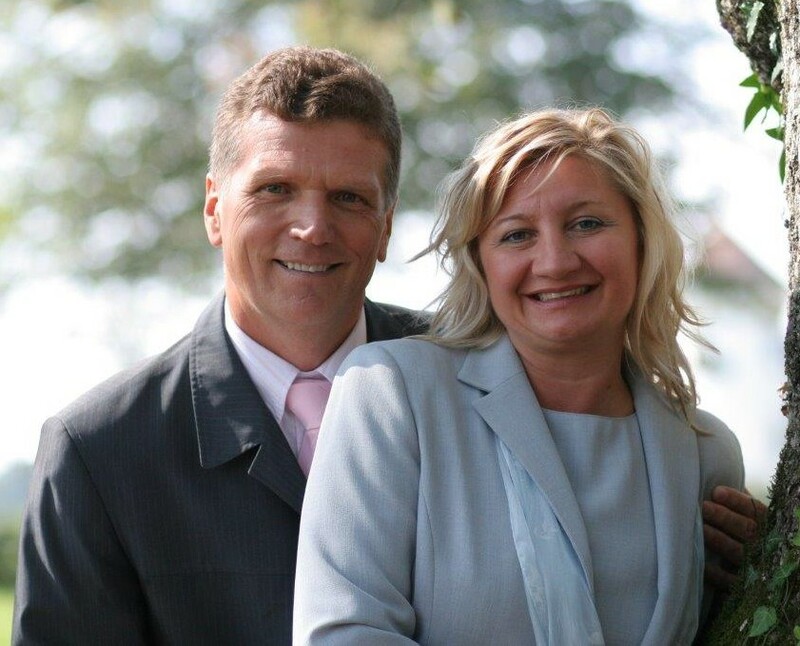 The seventh team to help with English Camp was again led by Lance and Theressa Losey. 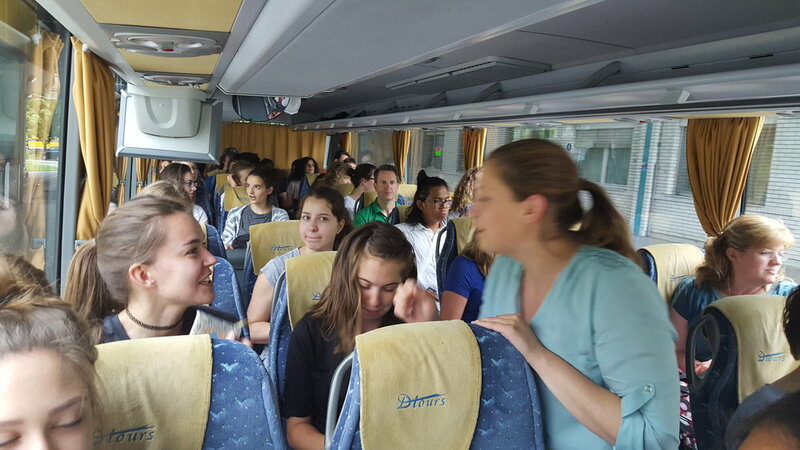 Ministry Partner, Zala Cempre, has been behind the scenes at English Camp and steped forward this year and very capably led the camp this year when David Bordner needed to step away for health reasons. 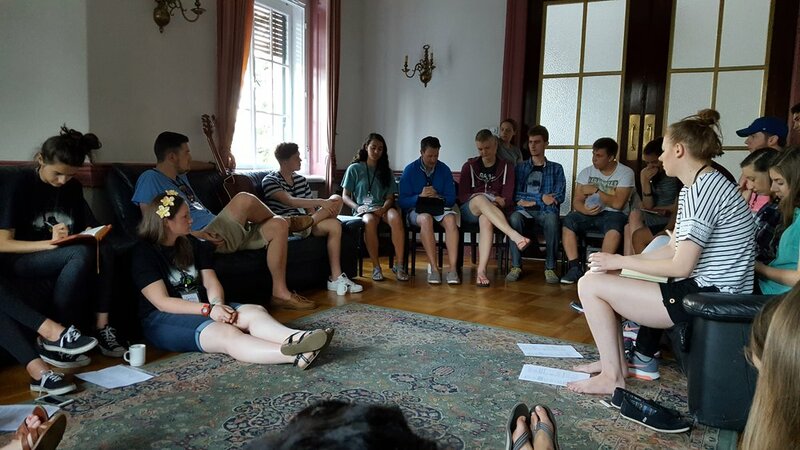 Ljubljana Evangelical Christian Church who are a church partner of CBC invited Zala to work with their youth in 2013. In 2016 she joined the JV Staff and continues to work with LECC youth. …. We saw the team represent Christ and Crossroads very well. 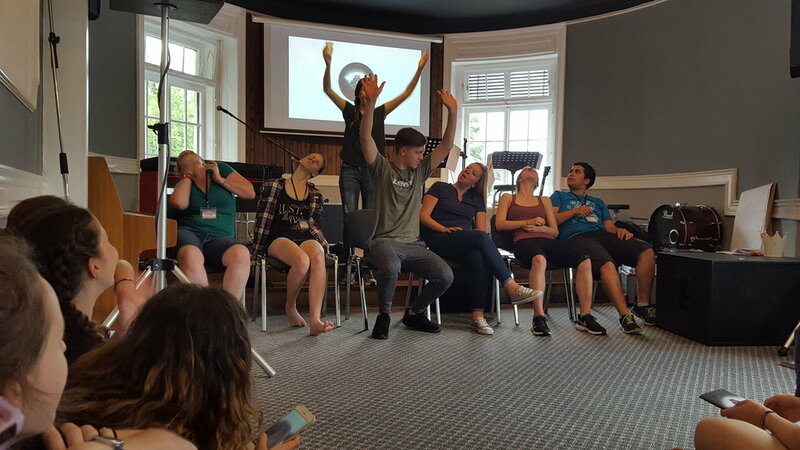 We know of two Slovene students who accepted Christ during Camp, and in both cases, members of our team were privileged to be presenters of Christ’s call. …I was slightly disappointed, but remembered God was in control and that I told Him I was willing to do whatever He asked. Because I did not lead a group, I had more time to help camp directors with odd jobs. …I should be genuinely interested in others in my life. I could choose to bring this behavior back with me. I now approach every conversation with as much interest as I put into a conversation with the campers. …God further ingrained the idea of actions over words into my head. God showed me that I need to represent Christ if I wanted to get others to accept him.